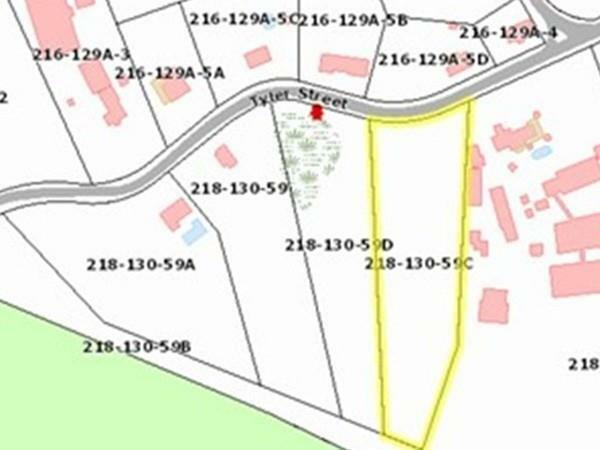 This pristine wooded lot contains 1.84 acres of land and is classified as buildable by the Methuen building department. Any permitting and/or tests, including perc tests and/or septic designs are the responsibility of buyer. Seller and/or broker make no representations or warranties as to the property. All information contained in this listing is believed to be accurate, but Buyer is responsible for verifying any information contained herein and performing its own due diligence.